Funding & Tenders Portal is replacing Participant Portal now! Please note that on Friday 30 November the new Funding & Tenders Portal will replace the current Participant Portal. 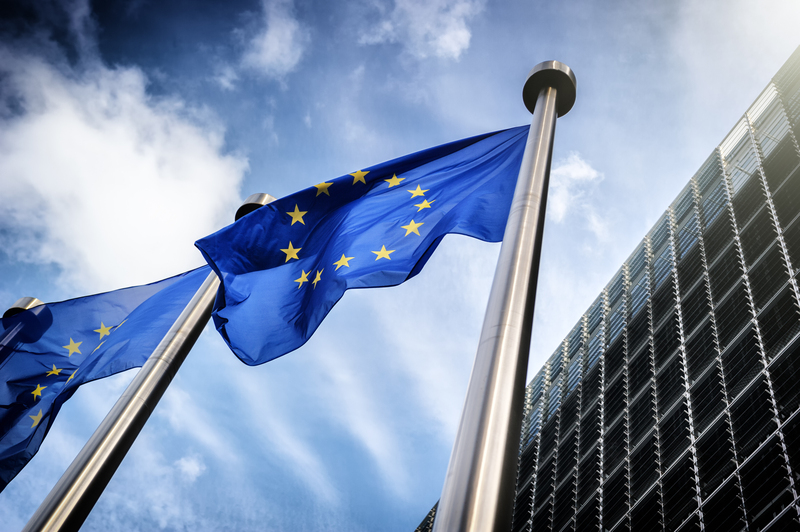 This portal will become the single entry point for finding and managing EU grants and procurement contracts, by covering all centrally managed programmes by the start of the next EU multiannual programme period in 2021. The new portal includes a new layout and graphic design, it has been equipped with an improved keyword search function with new features and search behaviour, it reflects its multi-programme coverage and integrates the calls for tenders. Please note that when Participant Portal URL typing users will be automatically redirected to the Funding & Tenders Portal and when accessing bookmarked pages on Participant Portal users will have a message on the top of the page inviting them to switch to new Funding & Tenders Portal. The Participant Portal will still be available for some more months before being completely deactivated (no deadline yet).